Simple Gallery Pro is a highly customizable offline gallery. Organize & edit your photos, recover deleted files with the recycle bin, protect & hide files and view a huge variety of different photo & video formats including RAW, SVG and much more. The app contains no ads and unnecessary permissions. As the app doesn’t require internet access either, your privacy is protected. 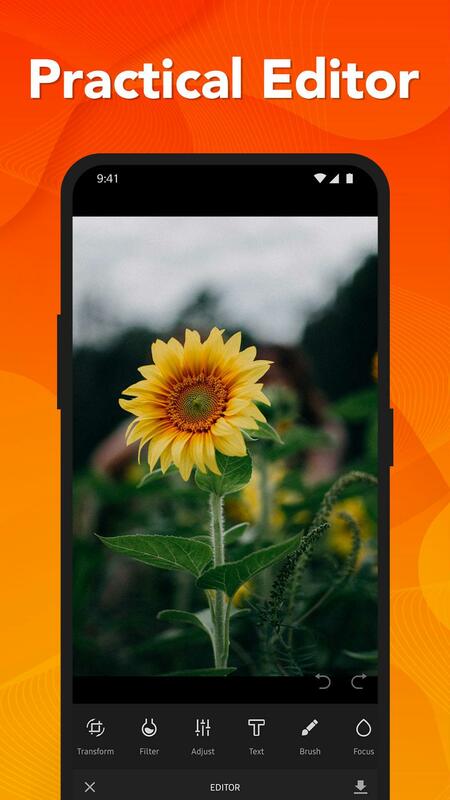 Simple Gallery Pro makes it easy to edit your pictures on the fly. Crop, flip, rotate and resize your pictures. If you’re feeling a little more creative you can add filters and draw on your pictures! 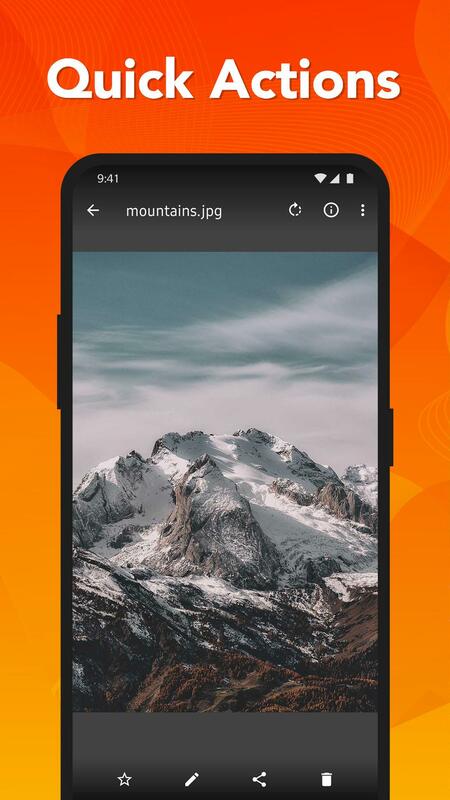 Unlike some other gallery viewers & photo organizers, Simple Gallery Pro supports a huge range of different file types including JPEG, PNG, MP4, MKV, RAW, SVG, Panoramic photos, Panoramic videos and many more. 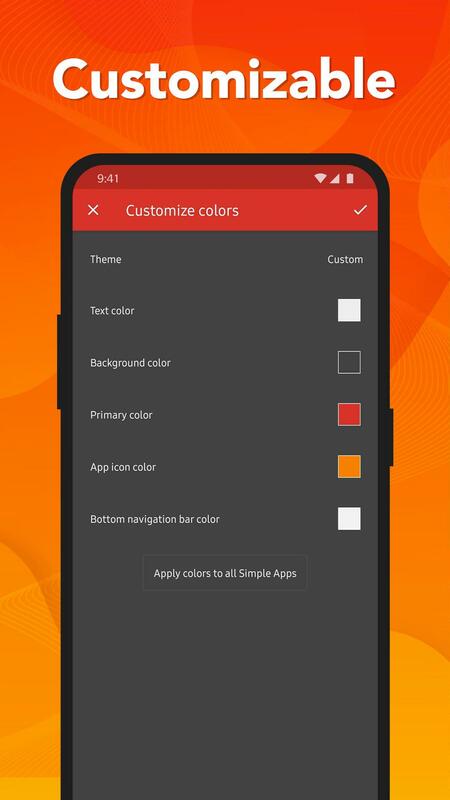 From the UI to the function buttons on the bottom toolbar, Simple Gallery Pro is highly customizable and works the way you want it to. No other gallery manager has this kind of flexibility! Thanks to being open source, we’re also available in 32 languages! Accidentally deleted a precious photo or video? Don’t worry! Simple Gallery Pro features a handy recycle bin where you can recover deleted photos & videos easily. 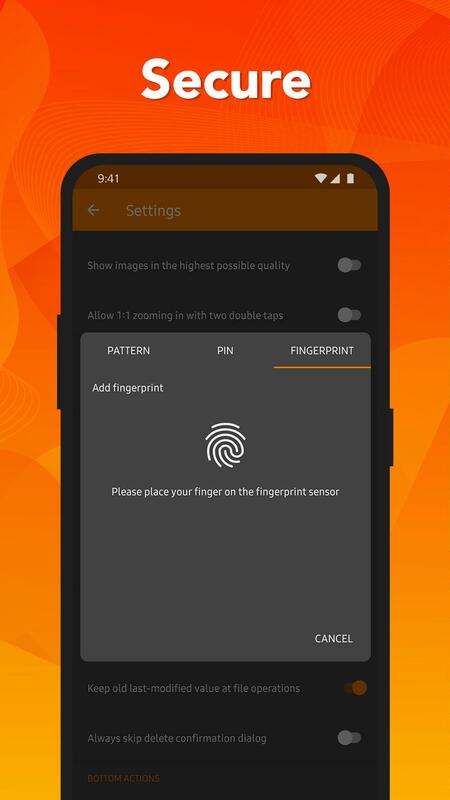 Using pin, pattern or your device’s fingerprint scanner you can protect and hide photos, videos & entire albums. You can protect the app itself or place locks on specific functions of the app. For example, you can’t delete a file without a fingerprint scan, helping to protect your files from accidental deletion.